Jeanne Finkelstein Goodman grew up in New Rochelle, NY and received her BFA in printmaking from Syracuse University. She had a graduate fellowship at the University of Massachusetts in 1974. Later Goodman studied at SUNY Buffalo with Harvey Breverman and with Terry Allen at California State University at Fresno in 1977. Goodman’s work is part of the permanent collection of the National Association of Women’s Art at the Jane Voorhees Zimmerli Art Museum at Rutgers University. Her drawings are included in numerous corporate collections, universities and college galleries. 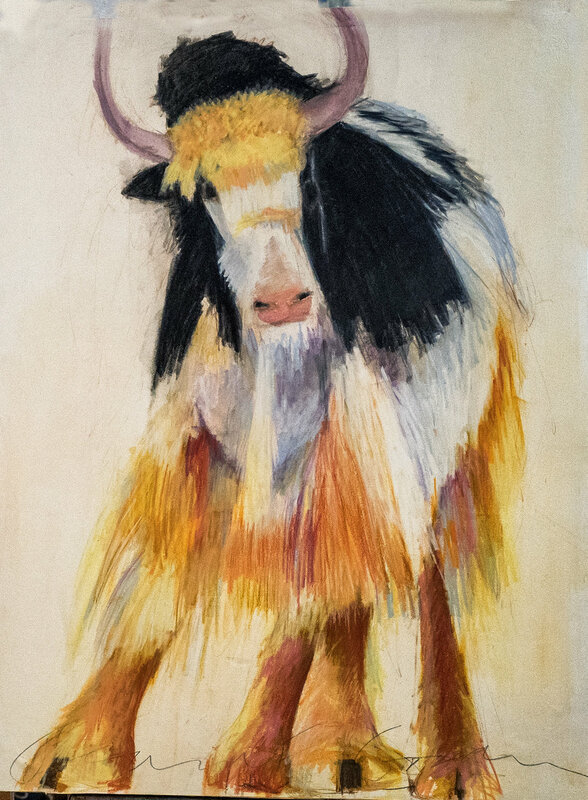 She has been published in several volumes and magazines, including New American Painting, Creative Colored Pencil, Art Business News, and International Artist. Goodman has exhibited and received numerous awards in juried exhibitions across the nation. Most recently her work was included in the Maryland Federation of Art’s juried exhibition, “Art on Paper,” in 2018.